Like my father and his siblings, I was born and raised in Fort Walton Beach, Florida. 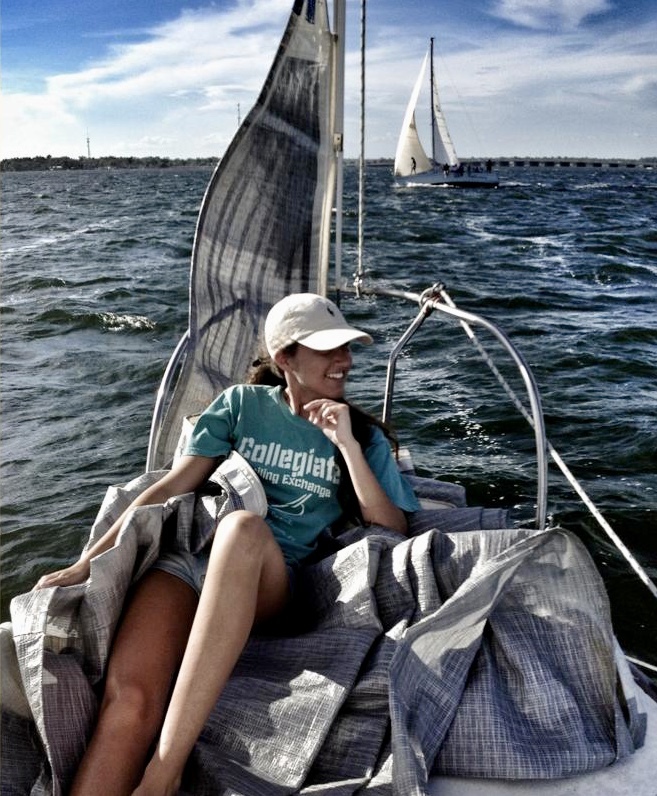 Sailing with the yacht clubs of the Gulf Coast is a passion that has been passed down through my family. I wouldn’t choose any other place to live, grow, and sail. A love of the beaches and intracoastal waterways of the Gulf Coast has allowed me to familiarize myself with the beauty that this part of Florida can present. I attended Saint Mary’s Catholic School, Fort Walton Beach High School, and am currently obtaining my BA in Business at Northwest Florida State College. Sailing along with travel are two of my greatest interests. I have made trips to Italy and to the British Isles. I have been to Costa Rica and Nicaragua in South America. I have had the pleasure of visiting Jamaica and many other Caribbean islands. Of all these, I still can’t think of a more desirable place to live than here on the Emerald Coast. Come, take off your shoes, and stay awhile.